A fun, underwater adventure with plenty of heart. Wilbur has always wanted to be a ninja. But there are some who believe whales shouldn't be ninjas. Some even make fun of him. Despite their mocking, in the end, Wilbur will prove to all that he is a true hero. 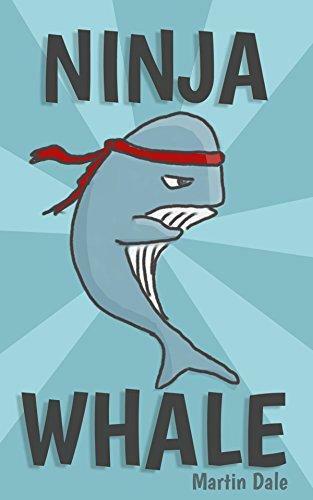 Kids will love the color underwater illustration, adorable whale, and the karate action. Parents will love the subtle message about persistence and overcoming opposition.